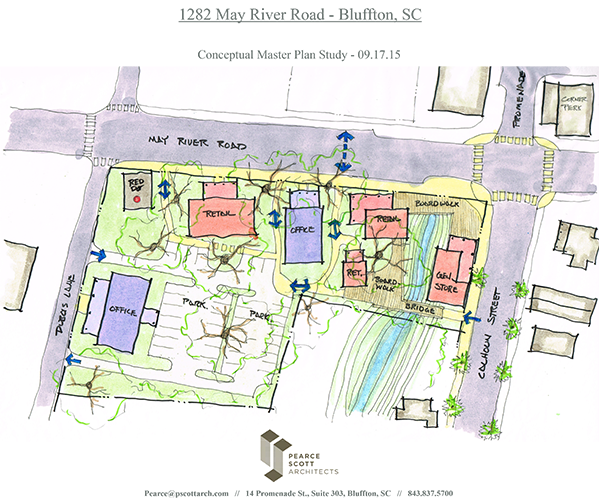 These properties are strategically located with both parcels fronting on the May River Road (Hwy 46) with ingress and egress along Highway 46. The first parcel consists 3.02+/-acres situated on the northern side of May River Road for 133.40' and running to Mellichamp Drive with frontage on Mellichamp Drive of 221.38' again with ingress and egress on Mellichamp Drive. This property borders the Promenade on its western side for the full length of both properties. 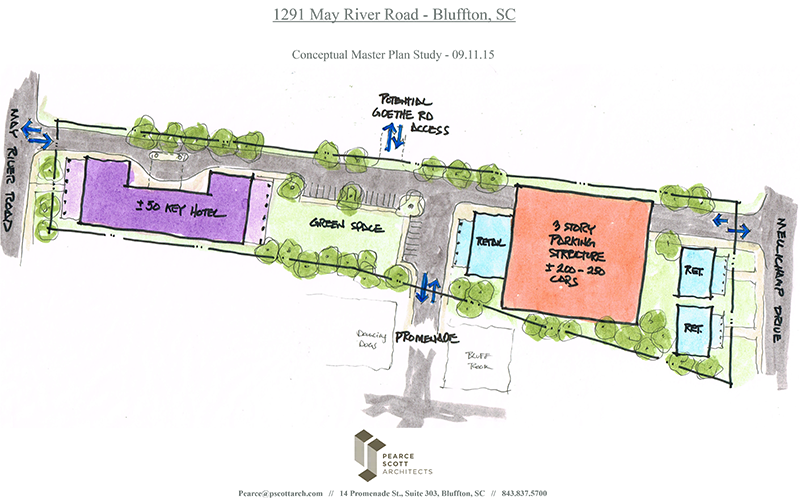 The Promenade is a continuation of Old Town Bluffton's main street - Calhoun Street. A very successful and vibrant live, work and play development, the Promenade features a variety of unique retail businesses, boutique shops, raw oyster and wine bars, and specialty restaurants ranging from the very casual to up-scale white tablecloth establishments. 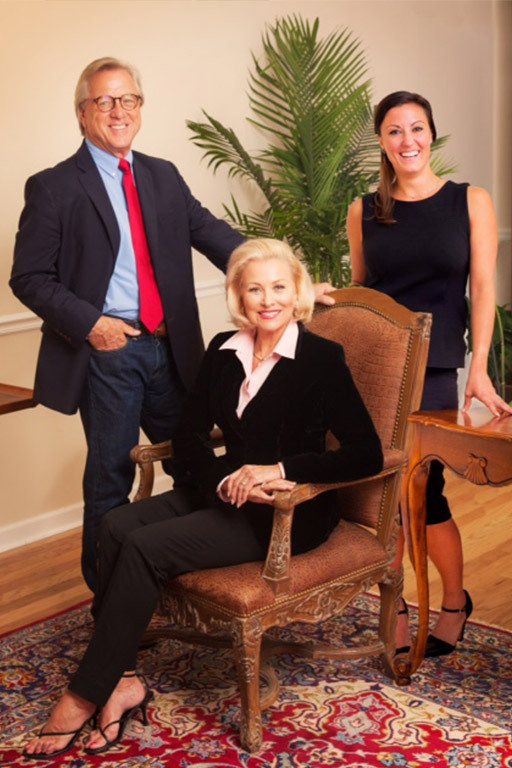 The Promenade is recognized as a leader and trend setter in design and activity for Bluffton and numerous other small towns in the United States. 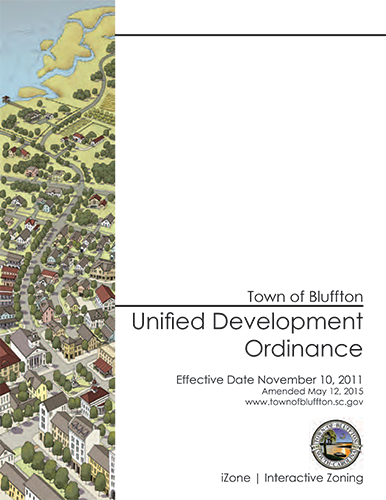 Presently, the above properties fall under the Town of Bluffton's Unified Development Ordinance (UDO). 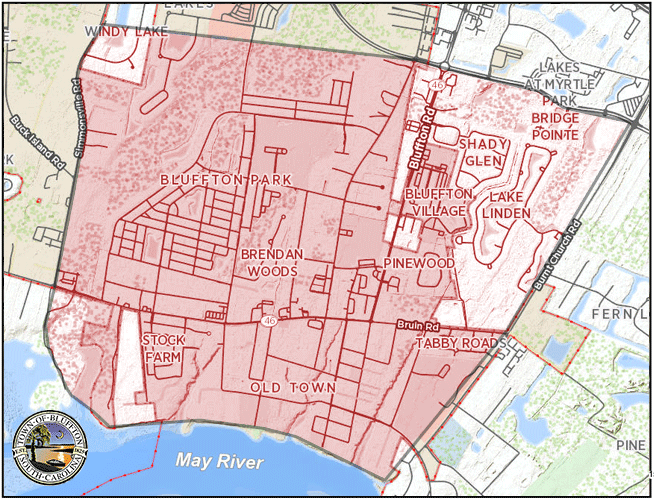 They are permitted "by right", to be commercially developed and are zoned NEIGHBORHOOD CORE HISTORIC DISTRICT (NCHD). These properties can be purchased in total or by individual parcels, subject to an agreement and understanding of use for the property by the landowner and the developer/investor.